NO EXCHANGE AND NO CORE CHARGES!! knuckles. 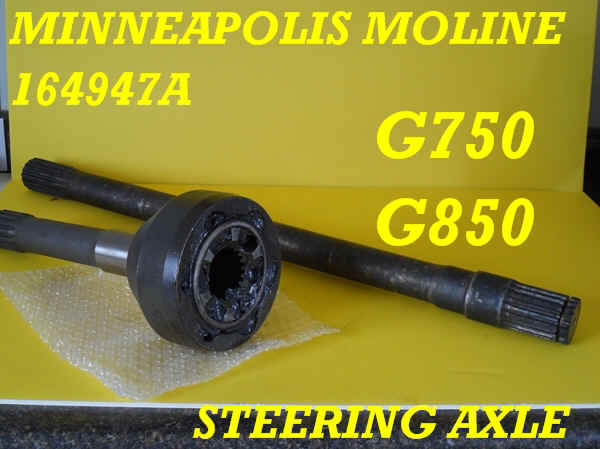 These will fit the MINNEAPOLIS MOLINE models G750 and G850 tractors.